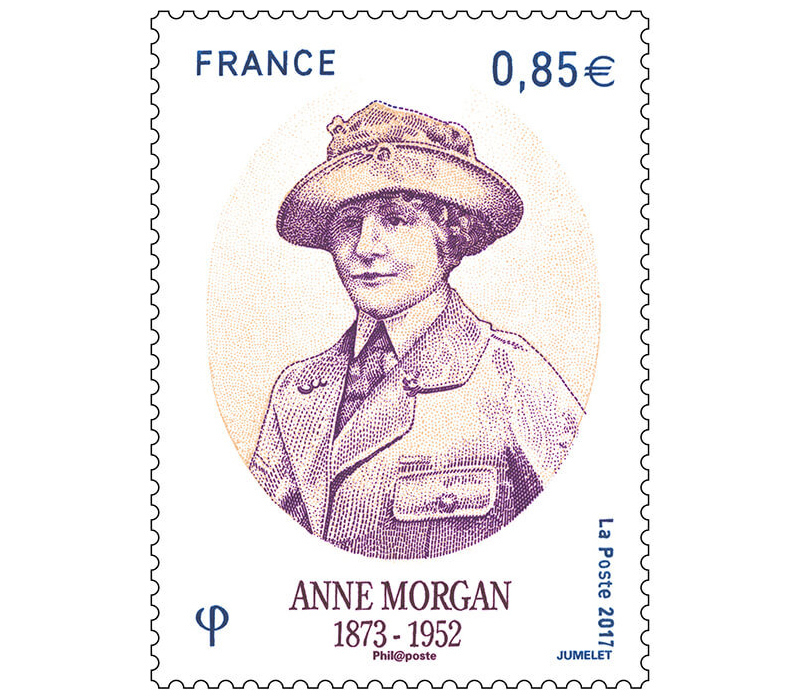 Anne Tracy Morgan was an American philanthropist who provided relief efforts in aid to France during and after World War I and World War II. Morgan was educated privately, traveled frequently and grew up amongst the wealth her father had amassed. She was awarded a medal from the National Institute of Social Science in 1915, the same year she published the story The American Girl. 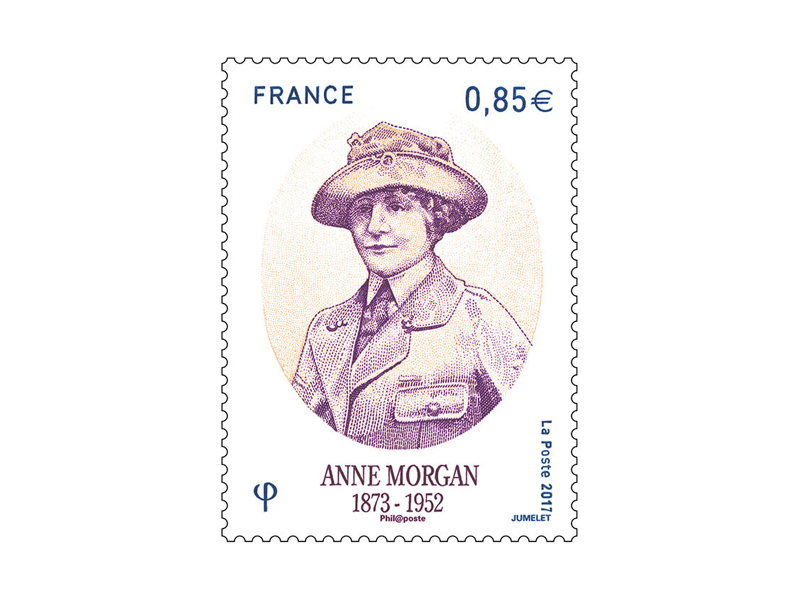 In 1932 she became the first American woman appointed a commander of the French Legion of Honor.